In case they refer to groups, overconcentrated means that stones are overlapping in their function, mostly a function of life or influence. 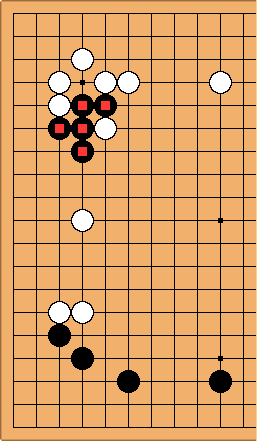 Being heavy is quite different: it means that a group needs defence and is not easily sacrificed, hence puts a burden on the rest of the board. Both terms can also be used to describe a style, or a general flaw in the game. In that case, overconcentrated means the player has (a tendency to) put his stones in one area of the board, while heavy means the player has put too many groups on the board needing urgent attendance or played too solidly altogether, reducing his options for sacrifice.